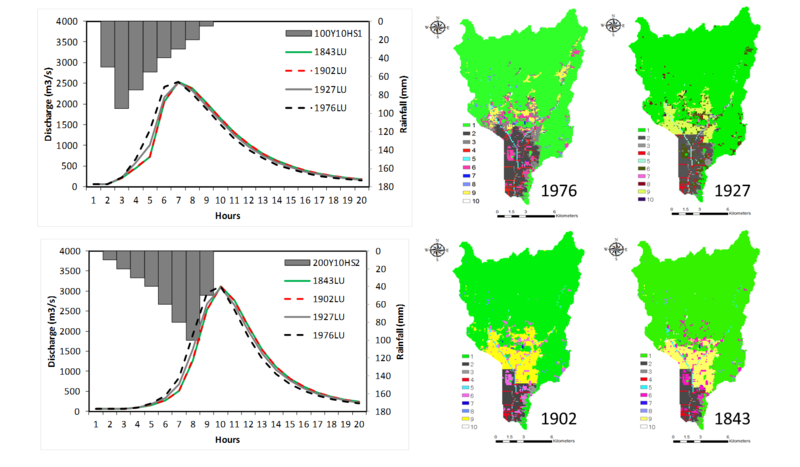 1) Spatiotemporal modeling of disasters for advanced prediction and warning systems. 2) Interaction between social/climate change and the hydrological cycle. 3) Computer intensive statistics and simulation analysis of extreme events and disaster management. 4) Remote sensing technologies targeting disaster monitoring and management. 5) International strategy for disaster risk reduction to realize resilient societies.